Unbundle HBO: Set it free! I don't have a lot to say other than it's about damn time HBO, it's about time! Not sure what I'm talking about? Let me explain. For decades HBO has been a part of the cable world, which has given us some of the best shows to grace the small. A few years back HBO set it up a notch and released HBO Go which allow users to stream all their shows and some movies much like Netflix. The only problem is (or I should was) it was tied to your cable subscription. 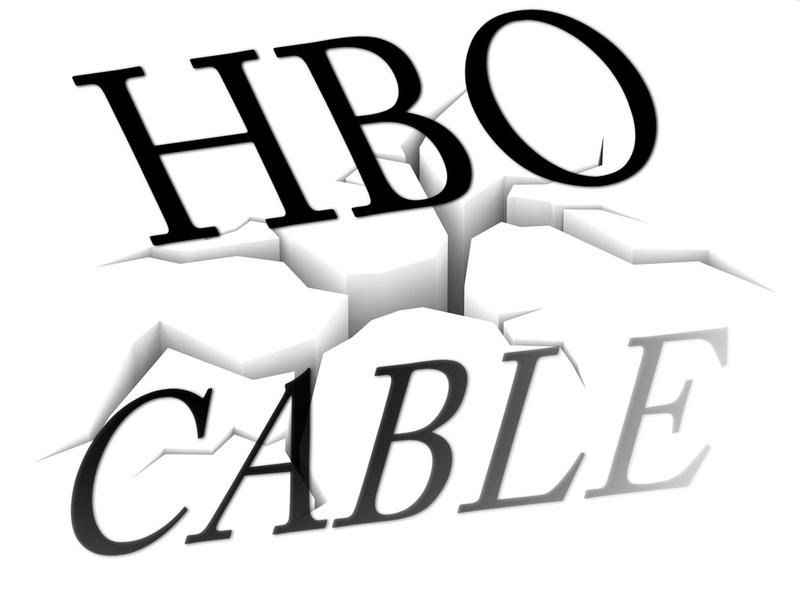 Today HBO announced it will be leaving the dirty clutches of cable and go full streaming in 2015. What this means is cable television as it's known is dying and I for one look forward to its death.